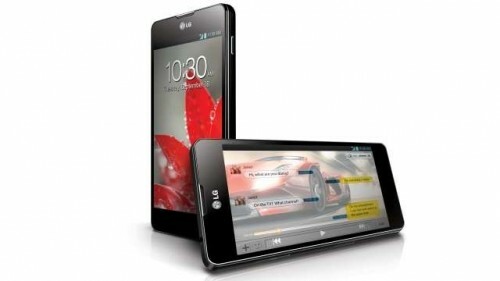 The design of the smartphone is very ‘edgy’ not smoothly curved; yet it is sturdier, corners are rounded and the dimension of LG Optimus G is 131.9 x 68.9 x 8.5 mm (5.19 x 2.71 x 0.33 in). Like Nexus 4 it has glass back with same crystal pattern and the front and the back of the device is protected with “Corning Gorilla Glass 2” for durability and to protect it from regular scratches. The front display size is 4.7 inch with True HD-IPS Plus LCD capacitive Multi-touchscreen, 16M colors, resolution of 768 x 1280 pixels (~318 ppi pixel per inch density). There is no physical button on the front, only three touch-sensible capacitive buttons – Back, Home and Task management under the display and secondary camera, LG logo and sensors are on the top of the display. On the right side of the panel you can locate a power button, while volume rocker and the SIM card tray are on the left side. At the bottom of the panel, a mic and microUSB port is housed and on the top you can see a 3.5mm earphone socket. 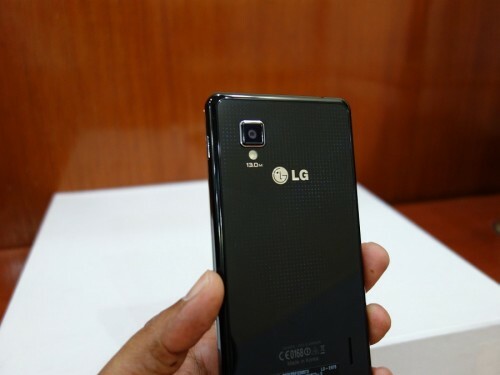 The glass finished back panel is non-removable which houses the 13 Megapixel camera with a LED flash under it, an external speaker grill at the bottom right side and a big LG logo at the middle. The battery is non-removable. 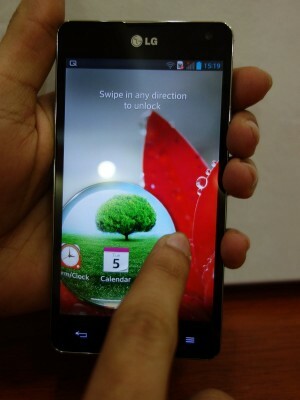 The device is not bulky, weighs 145gm; due to its compact design and sizable display, it easily fits into the hand. 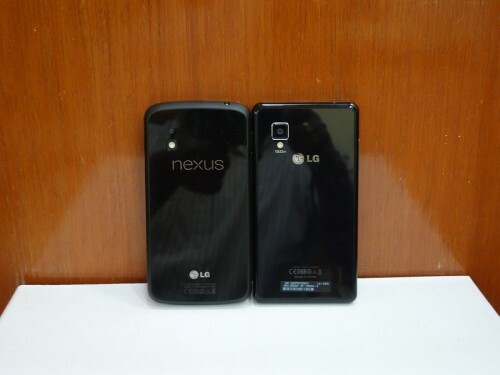 The design pattern is good and both Optimus G and Nexus 4 look like brothers; the Nexus 4 is curvier where the Optimus G has bold, block design. The display has a True HD 1280 x 768 resolution which produces vivid, bright, sharp and crunchy images. The text looks crisp and videos look real. The viewing angles were good and we have faced a little difficulty under sun as the screen was very reflective. This is a disadvantage while using the phone outside in day time and we faced difficulty when we were reviewing this device . 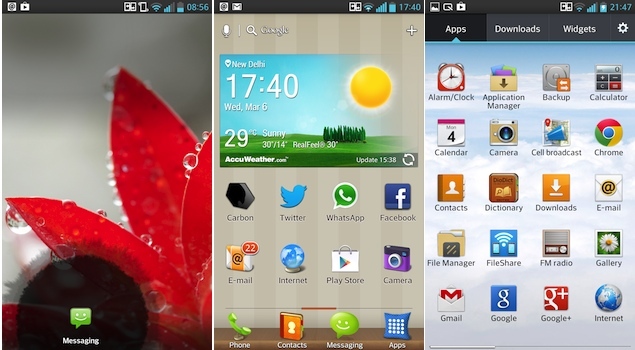 LG Optimus G comes with Android version 4.1.2 Jelly Bean straight out of the box and can be updated to version 4.2 Jelly Bean soon. 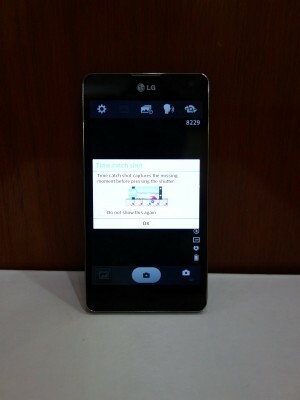 You can see LG has given their own user interface UI ver. 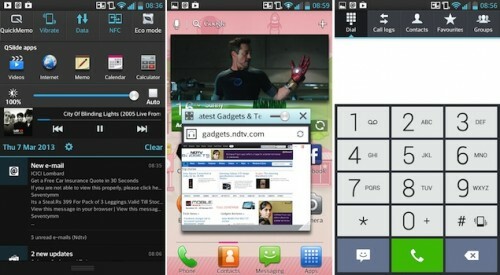 3, instead of stock Android UI which is similar to the UI of LG Optimus 4X HD. It is a nice simple UI which has maximum 7 home screens with transition effect. You can add shortcuts of apps, add widgets and customize it with your preference. The drop down notification panel gives you the liberty to access 14 quick settings like mobile data, NFC, Eco mode, hot spot, Bluetooth, GPS and more. It also has feature to give users access to the shortcuts of the most frequently used apps called “QSlide” application where you will have apps like Video Player, Memo, Calculator, Calendar and Internet Browser and many others can be downloaded from Google Play. Quick memo is another feature that gives users the facility to scribble notes on the display. There are also some other functionality such as Quick Translator, orientation change on home screens, Safety Care, SmartShare etc. 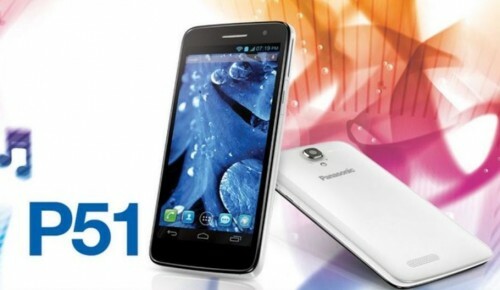 Company claimed that Optimus G has a feature called ‘Eco mode’ that optimises the CPU performance to enhance the battery power. However, the well-known battery-saving feature is also available there. 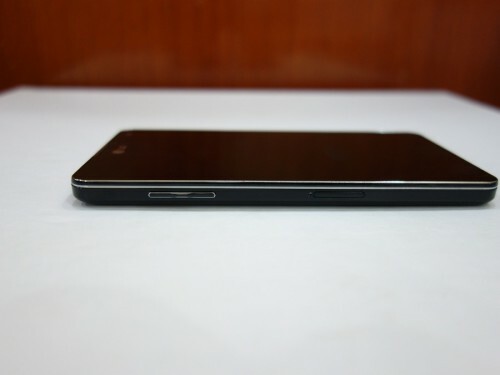 The device comes with many pre-loaded applications like Polaris Office 4, Task Manager, Video Editor, Video Wiz, Tasks, Notebook, Remote Call Service (for remote diagnosis of the phone in case of some problems), Dictionary, File Share, Application Manager and from Google Play store you can add many more according to your needs. 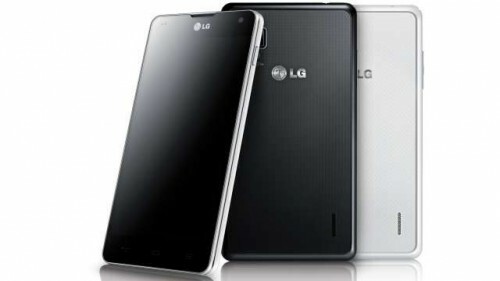 The LG Optimus G is powered by a powerful Qualcomm APQ8064 chipset based S4 Pro Quad Core Krait processor clocked @1.5 GHz with 2GB RAM, 32GB internal memory (out of that 25GB is available for the user usage) as this phone does not have any external memory card slot for expanding the memory which is according to us a bit weird as their previous flagship model had it. 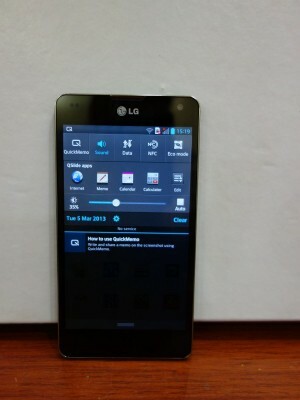 It has Adreno 320 GPU to produce better graphics. 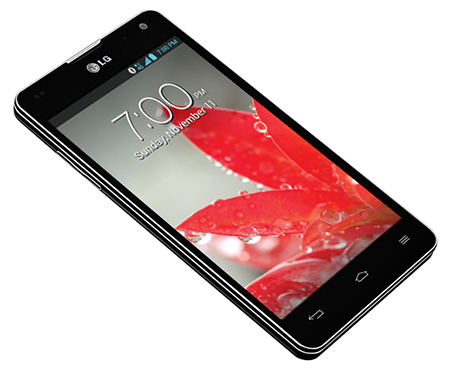 Optimus G is equipped with a 13 Megapixel auto-focus camera with LED flash and face tracking features. 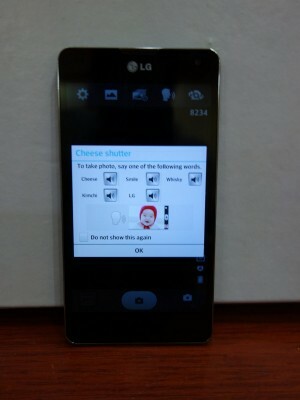 It is also capable of taking snaps with voice commands such as ‘LG’, ‘Smile’, ‘Whisky’, ‘Cheese’ and ‘Kimchi’. 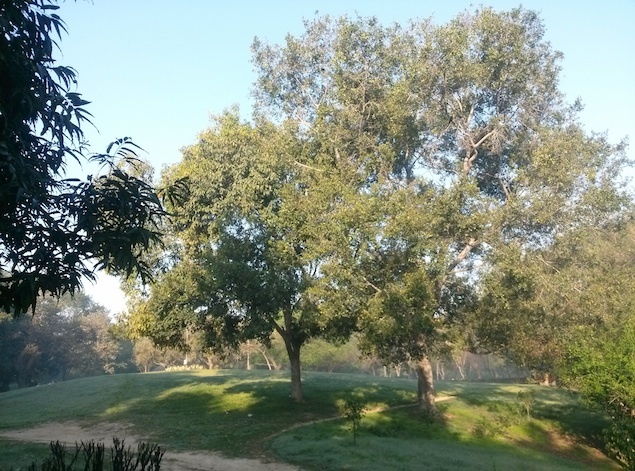 The camera also features HDR, Panorama, Normal and Continuous shot modes. There is also a time catch shot mode that starts taking snaps even before the camera button is pressed and displays 5 best shots till that time. The camera UI consists of a customizable quick menu that also features some other settings like white balance, ISO, focus, zoom, brightness, color effects, scene mode, timer, geo tagging etc. The camera also offers auto review feature and a shortcut to the gallery. Camera has 8X zoom that can be effective while capturing images from a big distance. Images taken by this device are of good quality, rich in color; we found sometimes camera has failed to handle the shadow/dark area details and images captured in low light and in indoors suffered from the noise. The camera is for casual usage we rather recommend it despite; having such high megapixel and resolution sensor. Its image quality is not comparable with Nokia Lumia 920, HTC Butterfly and Galaxy Note 2 as those cameras are capable of producing more natural colors and detailing. The 13 Megapixel rear camera is capable of recording Full HD 1080p videos @30fps and you can capture still photos while recording videos. 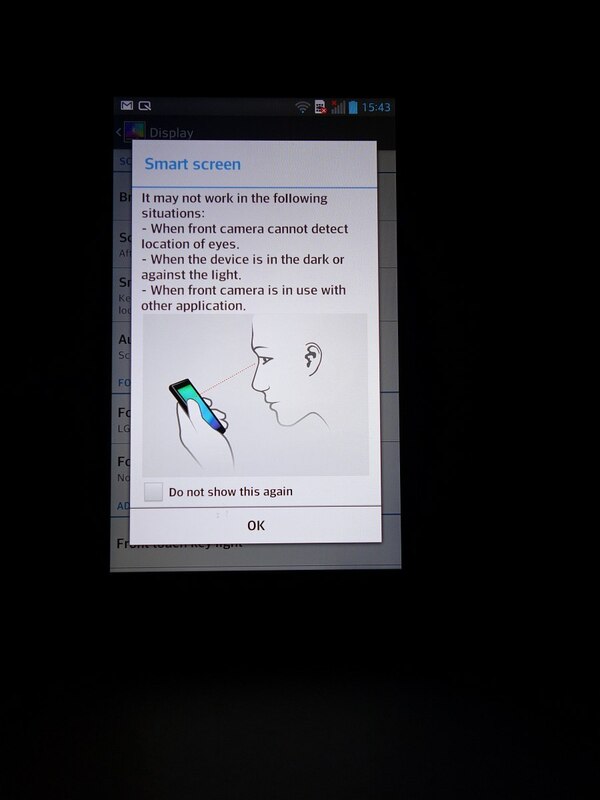 The secondary front facing camera comes with 1.3 Megapixel lens and capable of video calling and video chatting. While reviewing, we were satisfied with the quality of the videos that we shot with the camera. 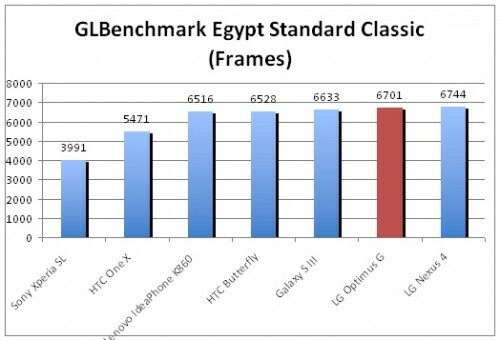 Like all other handsets, we also put LG optimus G under a lot of testing & benchmark software to measure its performance. As with a price range of INR 35,000/- it has competitors like Samsung Galaxy S3, HTC One X, Sony Xperia SL, Lenovo IdeaPhone K860, LG Nexus 4 and HTC Butterfly. 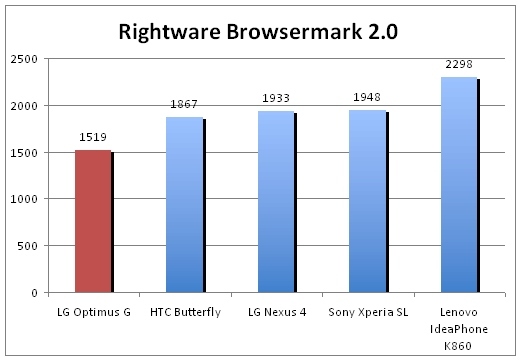 We have noticed that Optimus G is a powerful performer and secured top rankings in all benchmark tests except the Rightware Browsemark benchmark, where it came last. In Quadrant Benchmark it came second by scoring 7678. However, the HTC Butterfly beats it, with a score of 7744 as you can see in the images above, but note that HTC Butterfly is priced much higher than LG Optimus G. The Galaxy S III ranked the third place with a score of 5596. In AnTuTu Benchmark, the Optimus G scored 17802; once again came behind the HTC Butterfly (20905), closely followed by its brother, the Nexus 4 that scored 17,099. 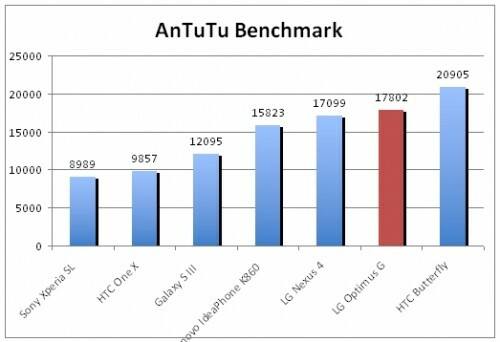 In the GLBenchmark score, the Nexus 4 was slightly ahead of the Optimus G. The Nexus 4 secured 6744 whereas the Optimus G scored 6701. 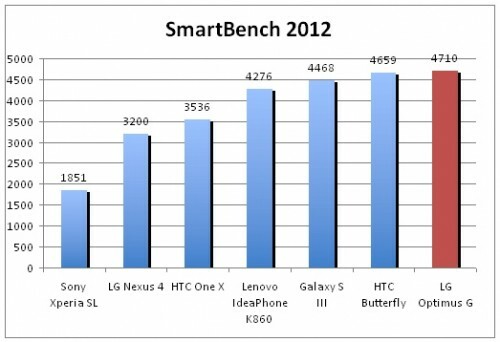 In Smartbench 2012, the Optimus G got 4710 closely followed by the HTC Butterfly, which scored 4659. In the Nenamark2 Benchmark, the Optimus G got 59.8 FPS and the second position went to the HTC Butterfly, with a score of 59.1 FPS, that is minor difference. 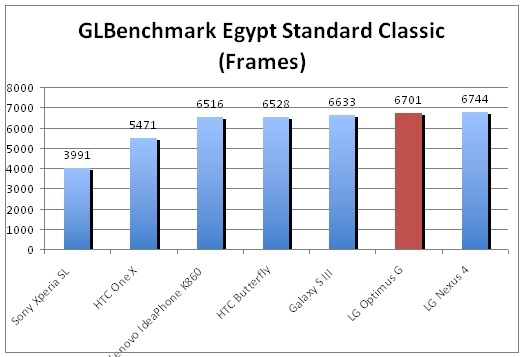 So we think LG has put lot of efforts for designing & optimizing the hardware of the new Optimus G with an advantage of stuffing it with a 2GB of RAM which has definitely boosted the performance of this device. 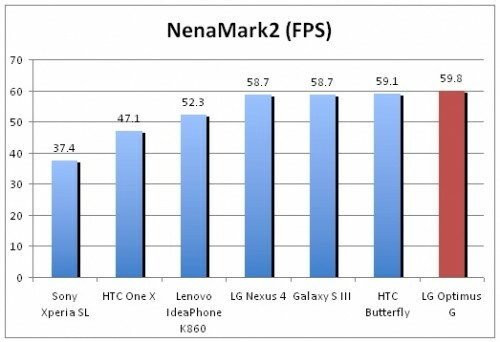 These hardware power benchmarks should always be taken with pinch of salt and is measurement of raw power, and not possibly reflect real-life performance, speed and ease. Having a True HD IPS plus display LG Optimus G produces nice, vibrant image. We have played Full HD 1080p videos on this device without any distortion and lag. We have even enjoyed hassle free Full HD 1080p videos on YouTube over high speed Wi-Fi network with smooth rendering. We were able to play all video formats including AVI and MOV through the stock video player and the external speaker of the phone delivered good quality sound at high volume levels. The phone delivered clear, decent sounds through its supplied quality headphones that also supports Dolby audio only if you plug-in the headphones, which offers a much richer sound. Touch sensibility and pinch to zoom in/out features worked perfectly; pages were opening fast in real time while browsing internet on pre-loaded Google Chrome Browser as the stock HTML5 browser does not support Adobe Flash. 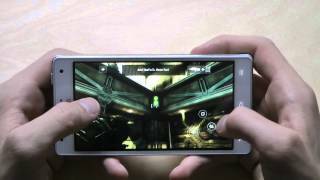 You can play all HD games on Optimus G and we have not faced any problem while playing Fifa 2012, Real Racing 3, Asphalt 7, Nova 3, Dead Trigger, etc. 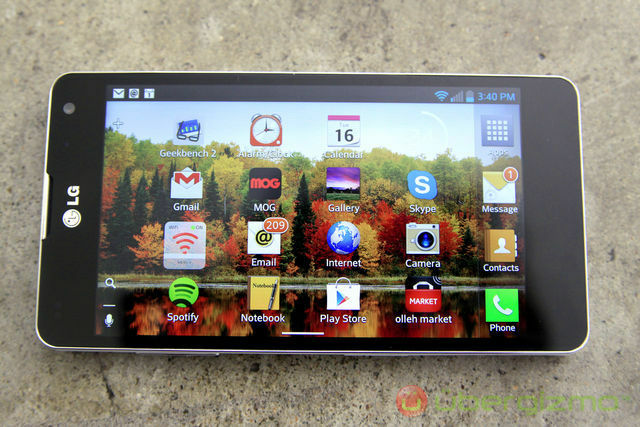 you will enjoy playing games on this device as the color depth, graphics and touch screen sensibility are great. You will not face any low memory problem when installing high-end HD games because of its 25GB free user internal storage and 2GB of RAM. The phone has FM Transmitter. 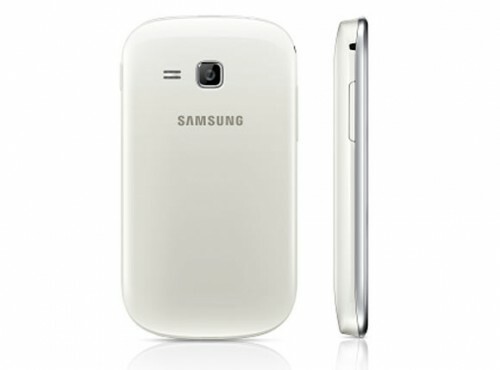 This device is a 4G capable device which means it also supports 3G as well as GSM SIM. 4G connectivity of Optimus G is not applicable in India. Bluetooth, WiFi, HDMI via MHL, USB, etc are there. There are now some new features added such as NFC & GLONASS for A-GPS. New improved very fast GPS Locking capability was experienced by us in LG Optimus G as there is GLONASS support available. The phone also allows streaming content to other devices via DLNA protocol. LG Optimus G has all the required sensors like Accelerometer, Gyro, Proximity, Compass and light sensors. The battery is non-removable Li-po 2100 mAh and will be capable of giving stand by up to 335hrs on GSM and up to 300hrs on 3G network approx. You will have talk time approximately up to 15hrs on GSM and 10hrs on 3G for normal use. The network signal was strong at the time of reviewing and speaker and microphone’s voice handling was great and even with the headphones there was no voice distortion. In our usage, it lasted us a full day with heavy usage, including playing games, watching HD videos, listening to music, internet surfing over Wi-Fi, streaming videos via DLNA to LED TV and 2 hrs of continuous telephonic conversation. It will take 1.5 hrs to fully recharge the battery. Verdict: When in these days each & every company is launching Quad Core powered Android Smartphones having 8-13 Megapixel camera and display of minimum 5 inch, then LG has come up with their relatively small sized power booster Optimus G at the price tag of INR 34,500/-, which you can find easily at INR 30,000/- in the market. The closest competitors of Optimus G are recently launched Sony Xperia ZL with 1.5 GHz Quad Core Krait CPU, 2 GB of RAM, BE 2, 13 MP camera and Full HD screen and Samsung Galaxy S3 having 1.4 Ghz Quad Core Cortex A9 CPU, 1 GB of RAM, 8 MP camera and HD AMOLED display. The price of newly launched Sony Xperia ZL is bit high INR 35,000/- and the popular one is Galaxy S3 which is available at the price of INR 28,000/-. Both Xperia ZL and Galaxy S3 have external expandable memory card slot but Optimus G does not have this, which is a disadvantage. But it is much more powerful than Galaxy S3 and the price of the Sony Xperia XL is higher than Optimus G. HTC One X is another alternative if you can consider with Quad Core CPU but it comes with lower capacity battery and less RAM and also it is slower than Optimus G. We will suggest if you are looking for a powerful, feature oriented with a 13 MP camera Full HD, latest Android OS powered handset under INR 30,000/-then go for this device if the display size is not a constraint to you. 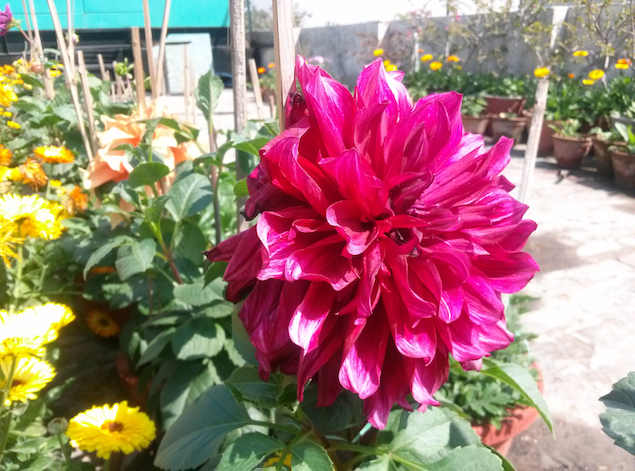 We think the drawbacks of Optimus G are its average performance of taking noisy snaps in low light / indoor condition and low visibility issue under sunlight due to its very reflective front glass. Another thing that we’re concerned about is for how long will LG provide OS updates as in the past, LG has been very poor in pushing out software updates for their android phones. According to our review and testing the performance LG Optimus G is a good buy at the price available in the market i.e. INR 30,000/-. 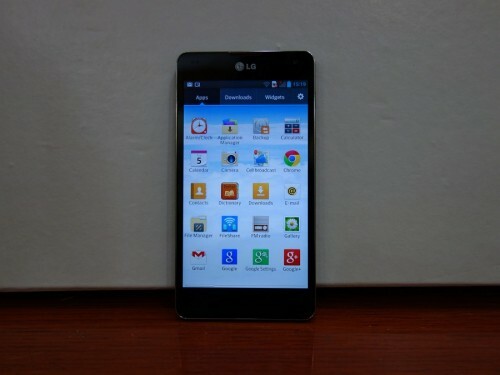 Rating: We give Optimus G rating of [sch i=”reviewRating” c=”4″] out of 5. – Review by [sch i=”author” c=”Shubhrajit Chakraborty”].